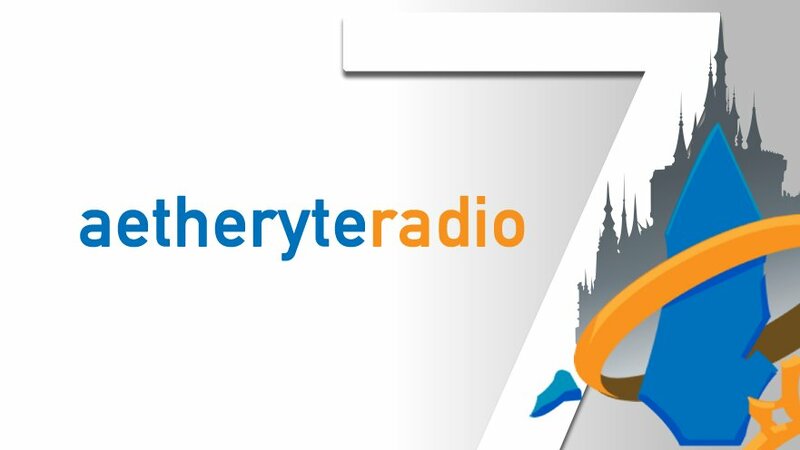 It’s hard to believe that another year has gone by, marking the 7th anniversary of the longest running Final Fantasy XIV podcast: Aetheryte Radio. 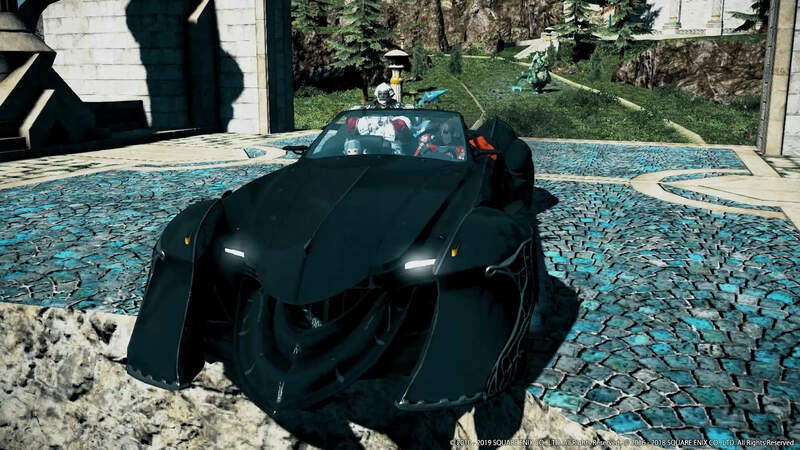 This past year for the show, we’ve had on several guests including players discussing their in-game run events, admins from /r/ffxiv, DJ Plaeskool, Koji Fox and even Susan Calloway. After a long application process, we also welcomed two new hosts, Syl and Aldianaux. This past year of podcasting has been great and things are only going to be getting busier as we start to gear up for the Fan Festivals! 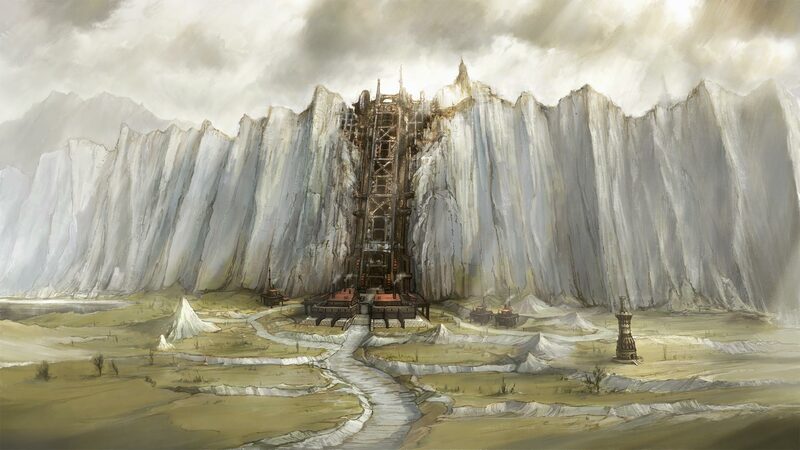 Another thing I want to bring up as well is our Gamer Escape AMA that we had awhile back on r/ffxiv. This post in particular was something I really liked. This has always been a bit of a dream scenario for me- to have an active team of FFXIV content creators and to have the site be an even better hub for FFXIV information than we are currently. The biggest hurdle however, lies in finding people that are informed, motivated, and would like to volunteer their time to something like this. Looking ahead for both Aetheryte Radio and Gamer Escape itself, I would love to be more entwined in the Final Fantasy XIV community. I’m not sure what exactly this entails right now and I’m afraid to suggest anything lest we are unable to go forward with it, but I think a good start could be finding a way to collaborate with those that are already out there doing things in the community such as artists, streamers, video makers etc. So, if you fall into one of those categories, or something else I didn’t mention, shoot me a message and let’s see if we can find a cool way to work together. Additionally, we do have a few spots we’re hoping to fill on our volunteer page as well if you’re interested in contributing regular posts to the site. Lastly, I want to take a moment to thank everyone who uses the site and listens to the podcast. We greatly appreciate your support over the past 7 years and are excited for whatever the future may hold. We’re looking forward to seeing all of you in person at Fan Fest in Las Vegas- everyone from Aetheryte Radio will be there! Don’t forget to check out our Change a Primal contest for a chance to win some E3 goodies including an “I Beat Sephirot” t-shirt signed by Naoki Yoshida!